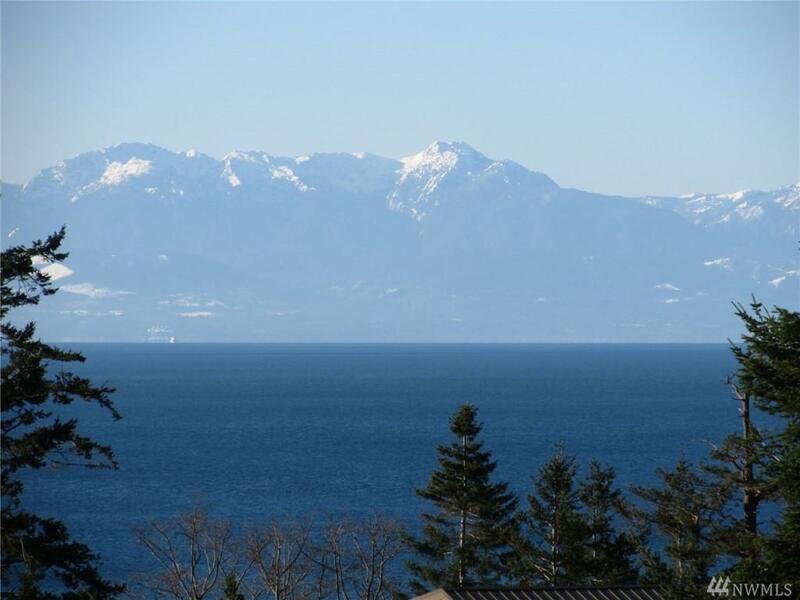 Peaceful south side setting overlooking Strait and Olympic mountains. 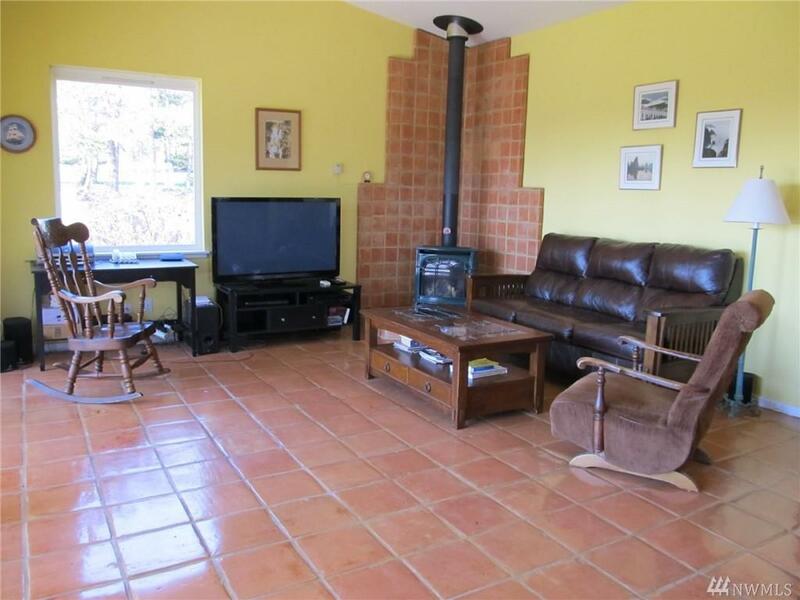 Three bedroom home with passive solar design and vaulted ceilings. 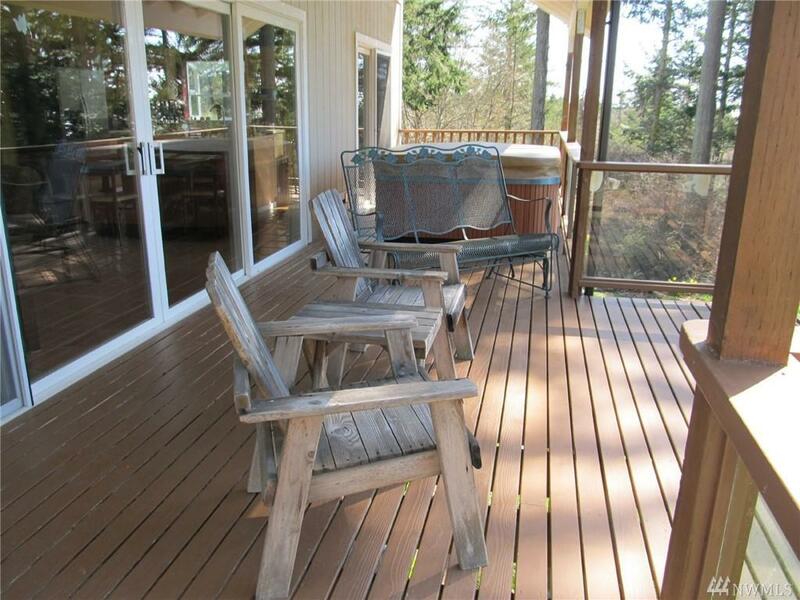 Large covered deck with hot tub. Handicap access ramp. High speed internet. New gutters and washer. Shared ownership of community beach with area for storing/ launching kayaks. Native wildflowers and fenced garden with drip irrigation. Nicely screened with trees and shrubs. 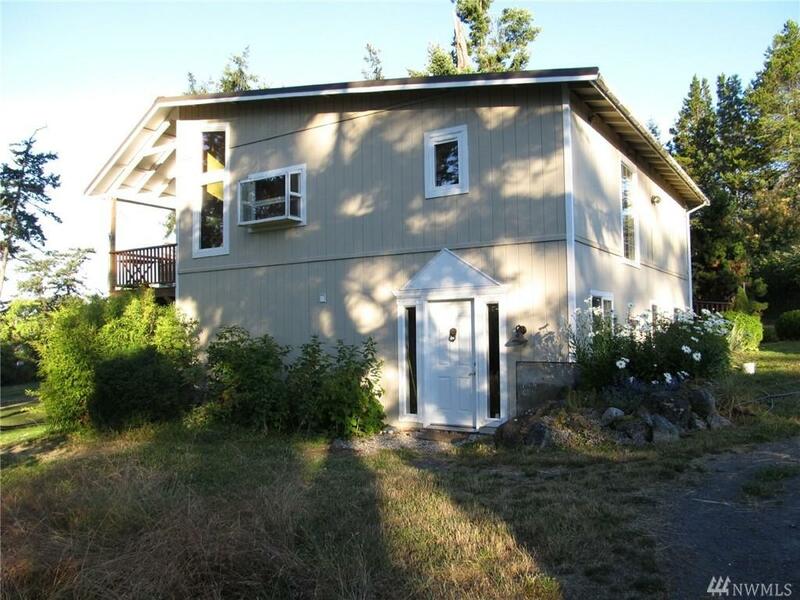 Most affordable marine view on San Juan Island!